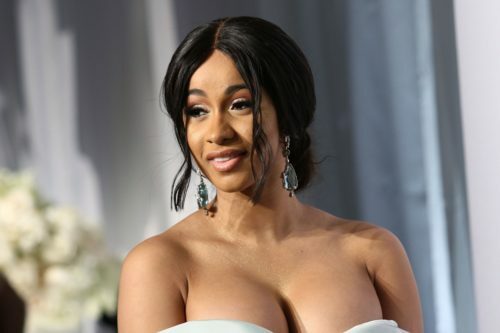 Rapper Cardi B just tweeted that she has had “a lot” of romantic experiences with women. Last week, Rita Ora came out with a single “Girls” – which featured Cardi B, Bebe Rexha, and Charli XCX – that was meant to be a bisexual anthem, but instead received criticism from LGBTQ people about its lyrics that presented bisexuality as a way to titillate straight men. “I have had romantic relationships with women and men throughout my life,” she tweeted. Last year, Cardi B announced her engagement to the rapper Offset.